A friend of Liv’s made Strawberry Bread recently and Zach lost his mind over it. 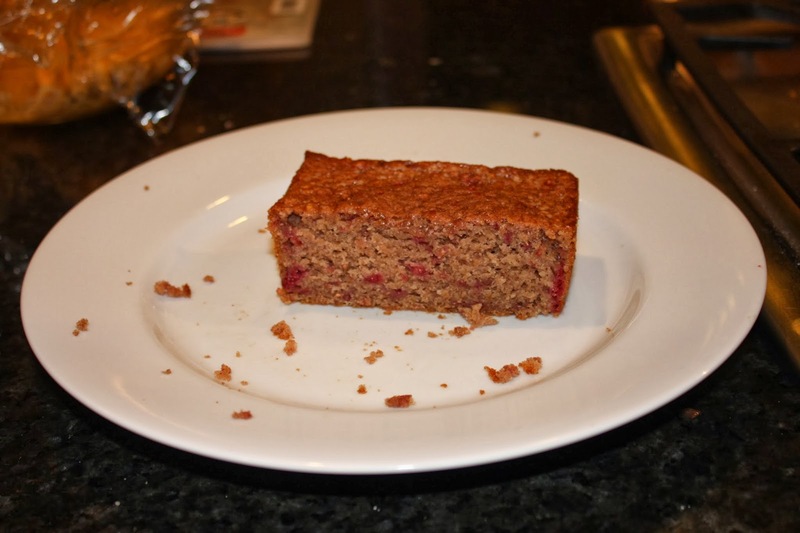 The recipe is from a cookbook that Liv and her friend’s use all the time. 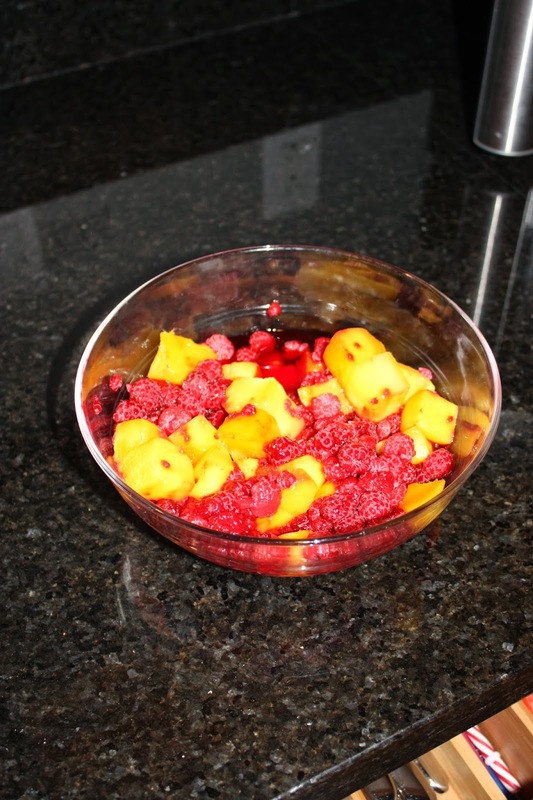 I, of course, didn’t have frozen strawberries but I did have frozen raspberries and mango from back when I was going to make smoothies for breakfast. That does not sound the least bit like me in the morning. So I subbed the fruit, and you guys, this bread is good. It is not healthy. At. All. But it is delicious and super easy to make. I made one small loaf and 18 muffins. I froze the muffins to take during Zach’s snack week. This was all that was left at the end of the first day. Seriously, make this now. Whatever frozen fruit you have in your freezer would be great. Preheat over to 350 degrees. Sift dry ingredients together in a bowl. Make a well in dry ingredients. In a separate bowl, beat eggs adding oil and strawberries. Pour liquid into well of dry ingredients and stir util mixed. Pour into two large loaf pans or four small loaf pans that have been greased and floured (or sprayed with Pam baking spray). Bake 45 minutes for loaf pans and 25 minutes for muffins.